Violence has erupted in Kano State following the declaration of a winner in the supplementary governorship election held on Saturday in the state. Naija News had reported that the Independent National Electoral Commission (INEC), on Sunday announced Governor Abdullahi Umar Ganduje as the winner of the governorship election in Kano State, thereby returning him for a second term in office. 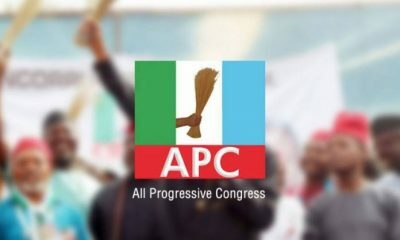 Declaring the winner of the election, the governorship election Collation Officer in Kano, Prof. Bello Shehu, said that the APC candidate garnered 1,033,695, while that of the Peoples Democratic Party (PDP), Alhaji Abba Kabir scored 1,024,713 votes. However, violence broke out in the state Sunday night, as aggrieved people turned out in large numbers and were desperate to force their way into the state INEC office, but for the timely intervention of the police, who had also positioned themselves in places around some the state INEC office. The situation became worsened when Professor Bello Balla Shehu, the returning officer for the collation of governorship rerun election, declared the governorship candidate the APC, Dr Abdullahi Umar Ganduje, as the winner of governorship election. The teargas fired by the Police to prevent irate youths from gaining entrance into state INEC office made even the journalists, election observers and others to run helter-skelter. 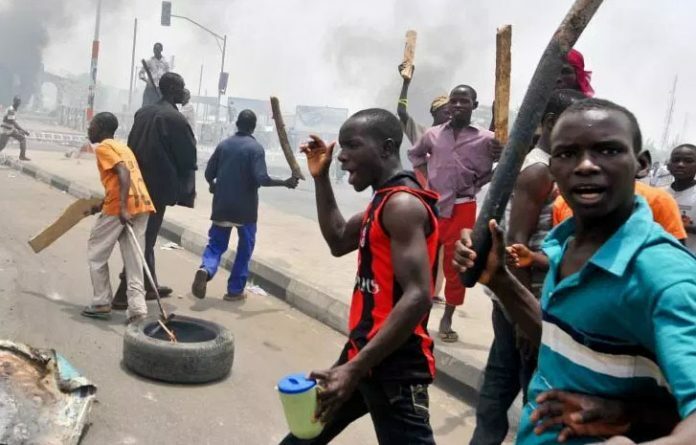 However, reports said the irate youths have taken most of the major roads in Kano State, and subjecting resident to palpable fear and tension, as many residents of Sabongari, an area very close to the INEC office, were forced indoors to avoid being attacked.